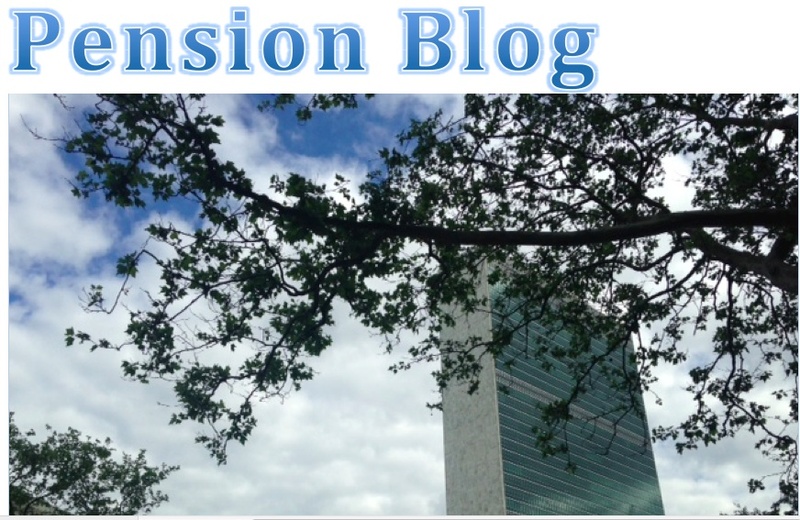 pay interest on late pension payments. 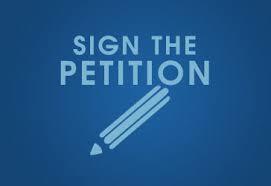 As a staff member or retiree, your participation in this petition will make a difference. Ban Ki-moon has terminated senior staff for much less."